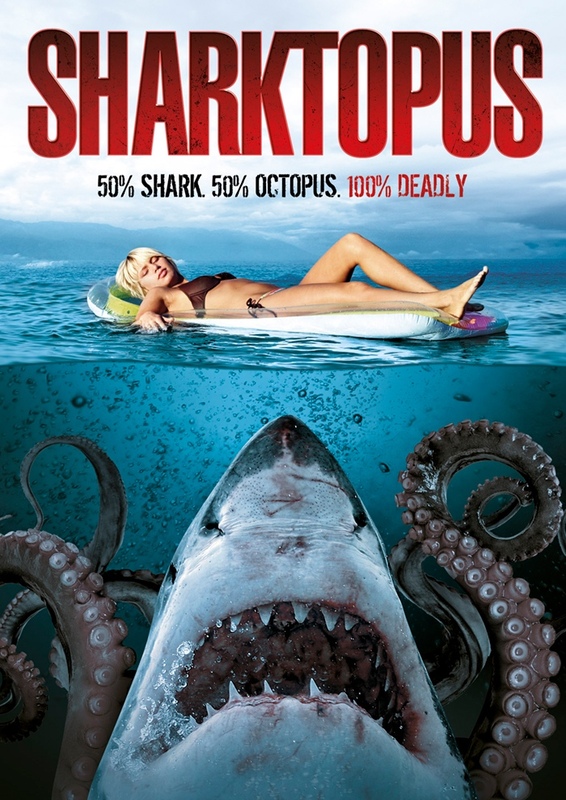 The next Mega-Bad Movie Night will feature the Roger Corman production Sharktopus and will be held on Thursday, May 31. We have three pairs of tickets to attend, just e-mail us a random combination of animals and we’ll pick our three favorites. Easy peasy.